The retail industry has been a trendsetter in adopting technology and digitization. As a result, the industry has been revolutionized by the disruptions caused due to the influence of advanced technologies. In fact, the evolution of the retail industry still continues as businesses and consumers collaborate over trade to further influence the need for progressive transformation. As the power is now in the hands of the consumers, they are driving retail businesses to constantly strive towards not only focusing on the customer, but also conceptualizing and creating experiences that customers can relish and cherish. Be it brick-and-mortar or e-commerce retail companies, every business is looking to capture a large chunk of the customers’ attention and wallet. As a consequence, the competition has intensified leading to a situation where retailers have only one way out – perform or perish. In order to stay in the game, retailers must look at the 3 I mantra: integration, intelligence and innovation. Integration: Today’s shoppers are not ordinary shoppers, they are a new breed of shoppers who demand convenience and want speed. Moreover, they want to be associated with retail brands that are tech savvy like them and have more than one channel for interacting and shopping. 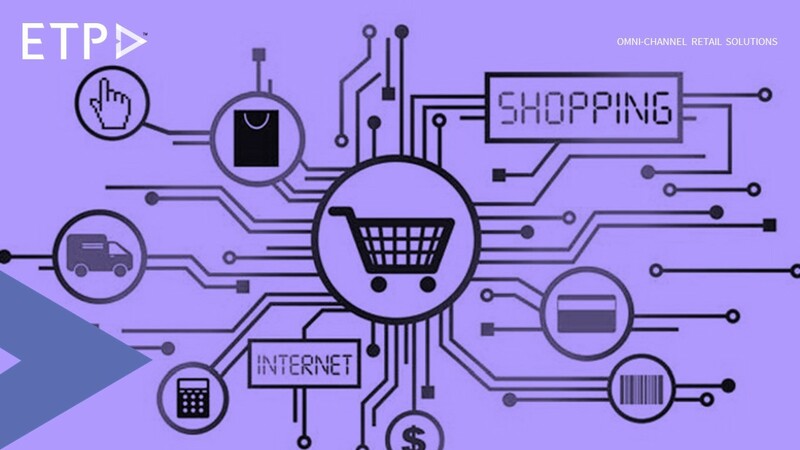 These new breed of shoppers are ‘omni-channel’ shoppers. Thus retailers need to integrate their channels, operations and processes to be able to provide that omni-channel shopping experience that can leave a mark on the customer. Intelligence: Again drawing inspiration from the customers, retail businesses need to be ready and prepared for their customer who is equipped with information that allows them to make smart and better decisions. In order to better understand the customer, retail companies must capture as much data as possible about their customer and have the data about their product and service offerings along with the knowledge of their operations and processes. Having this comprehensive information, retail owners must derive the intelligence from the data and use it to enhance their business. Innovation: Every modern day consumer is attracted to new advancements that happen in the market – be it products, services or offerings. The lesson to learn from this is that retail brands must constantly seek to innovate. They must always look out for new ways to create shopping experiences that are unique and innovative. Using innovation – right from production to packaging and marketing of the products, to sales and post sales services, throughout the entire shopping experience will definitely appeal to consumers and will make them crave for more. Retail businesses seeking to do something new and unique in their space must equip their business with the right retail technology that enables integration, provides intelligence and aids innovation.